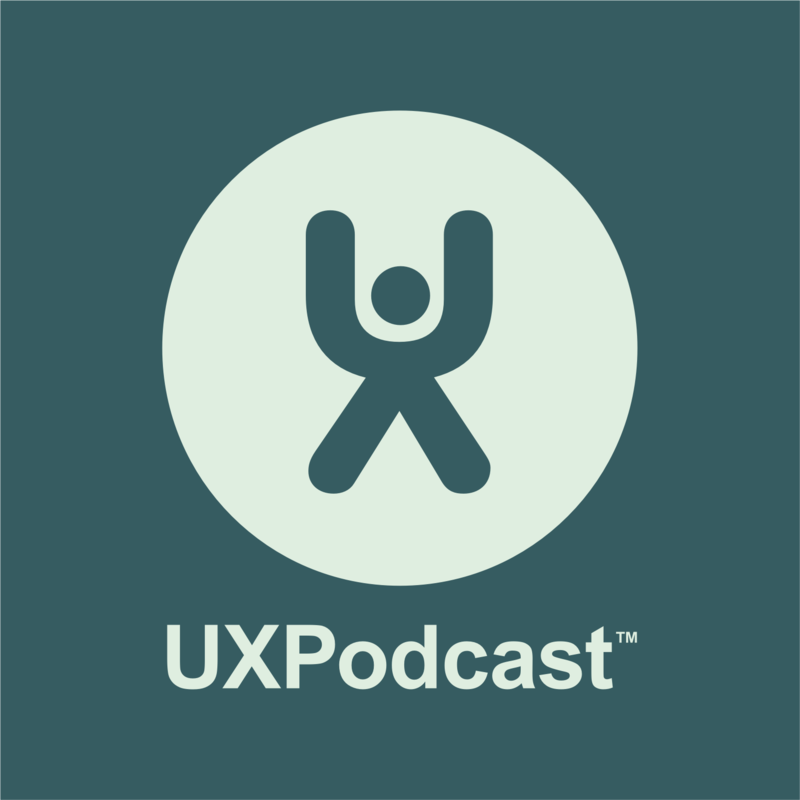 This week we are recording from UXLx in Lisbon Portugal. We are planning to record a number of podcasts and cover both the workshops on Wednesday and Thursday and then the conference day on Friday. Episode 12 comes from James and Per’s hotel room at the Trip Oriente. We had quite a fight with Garageband and our new microphones, but eventually, hungry and tried we got it all to work.